In the U.S., approximately 20% of new mothers develop symptoms of posttraumatic stress disorder (PTSD), and 9% meet full criteria. This is your opportunity to learn from experts in the field on how to help yourself, your clients and those supporting your clients to recognize and heal from the effects of birth trauma. *The event will be recorded and a link will be sent to everyone that purchases a ticket. CEU approved social workers, LMFTs and LMHPs. *A limited number of reduced price registrations are available to support professionals who come from and work within low income or underserved ethnic, cultural and geographic childbearing communities. Please click on THIS LINK to fill out the scholarship application form. Please consider watching our earlier series of talks Traumatic Birth: Understanding the Basics (http://stores.praeclaruspress.com/recorded-webinar-pattch-2018-conference/) in preparation for this workshop (also eligable for CEUs, CERPs). Please note, Understanding the Basics webinar is helpful but not a prerequisite for signing up for our Beyond the Basics webinar. Over the past several decades, partners have moved from the waiting room into the birthing/delivery room. There, they are expected to offer ongoing physical and emotional support, coaching, and advocacy to the birthing woman. All this, with limited training and preparation, and with little instruction as to how to manage their own responses. Many partners complain that they feel incompetent and woefully unprepared for the intensity of labor and delivery, even more so if complications arise. If a birthing mother is frightened, feels threatened, or is literally undergoing unplanned interventions and treatments, partners feel overwhelmed with the need to protect and defend the birthing woman – without regard for their own cognitive or emotional state. This presentation will focus on the common experiences of partners who are present at traumatic birth, delineating the themes they describe as important, and the ways in which they may require attention and aid both during a difficult birth and after the baby is born. This session will offer participants a deeper understanding of why black women have higher rates of maternal mortality and infant mortality. By sharing context about black maternal child health in the US and black women’s stories of survival, participants will learn about short and long term solutions to decrease the rates of maternal and infant mortality for black women and babies. This session will explore the role of the health provider, doula, childbirth educator, lactation provider- healing centuries old wounds one family at a time. Women and their partners need help to integrate the birth experience. They must be helped to acknowledge their distressful feelings in order to move past them. They need permission to feel the pain, anger, disappointment, and to have time to grieve over the experience and eventually find meaning and be able to move forward. Caregivers must first open the subject, listen, and validate the reality, and give information on the trauma aspect. This would also be true for postpartum depression. Women need to feel assured that the caregiver has understanding of what the woman has experienced. This presentation will provide some actual methods to reduce stress from the traumatic events. Trauma or distress in the perinatal period can have an impact on witnesses as well as on the birthing parent. What the witness (whether present or at a distance) experiences as trauma may or may not match what the parent or other professionals experience. This session will introduce perinatal secondary/vicarious trauma and compassion fatigue. You will learn how to identify vulnerabilities to trauma, how to care for yourself as a birth professional, and how to apply the principles of trauma stewardship. Childbirth is an intensely personal and intimate experience for many women, one in which their own histories, challenges, triumphs and understandings of the world can play a key role. For women whose functional and relational processing is impacted by the neurology of autism spectrum perspectives, childbirth can be intensely troubling. Research on this topic is still fairly scarce, however, as a topic for study and inclusion in professional decision making, autism spectrum differences are becoming more visible. This talk will discuss the recent research in order to help birth professionals to open their understanding to include other ways of perceiving the world. We will discuss ways in which this information could impact their assumptions about appropriate care. This roundtable will provide an excellent opportunity to summarize the learnings from the webinar and have your questions answered by our speakers. 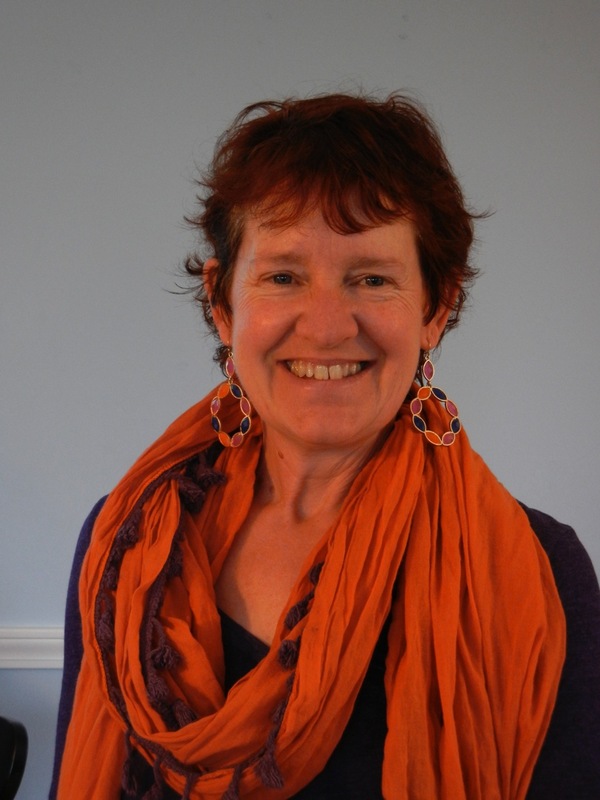 Leslie Butterfield is a clinical psychologist specializing in perinatal mental health. She's traveled globally to provide training and consultation to medical and mental health organizations in the United States, Turkey, France, and Singapore. 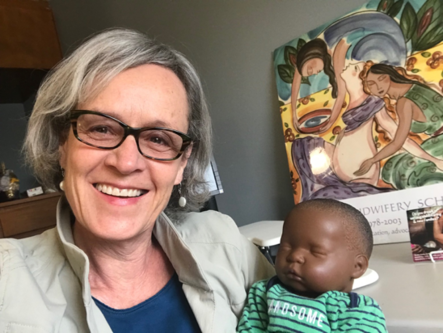 She's developed the counseling skills curriculum for Seattle Midwifery School and Bastyr Naturopathic University for 20 years, and is past Chairwoman of Perinatal Support – Washington, a state coordinator for PSI, and President of PATTCh (Prevention and Treatment of Traumatic Childbirth. Ngozi D. Tibbs is the founder and owner of Sankofa Childbirth Education and Lactation Services. She holds a Bachelor's Degree in Maternal Child Health and a Masters Degree in Public Health. She is married to her college sweetheart and they are the proud parents of five children. 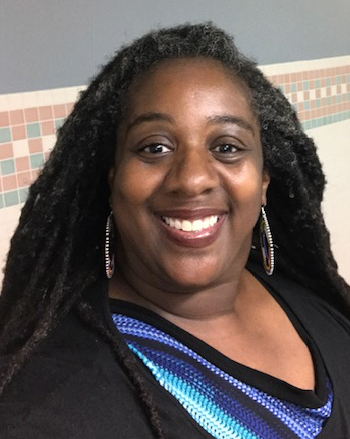 Ngozi is a Certified Childbirth Trainer and Educator through Lamaze International (LCCE), an International Board Certified Lactation Consultant (IBCLC) and the Co-Founder of The Pittsburgh Black Breastfeeding Circle (PBBC). Ngozi attended her first birth in 1999 and knew from that day that she had found her calling. She has served as both a private and community based doula and currently provides childbirth education and lactation consulting at a local hospital. 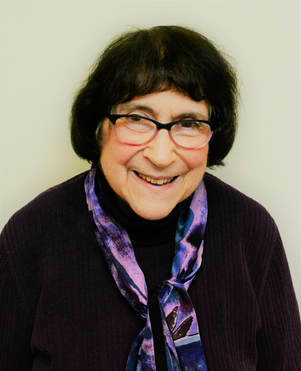 Phyllis Klaus, MEd., LMFT, LMSW, is a licensed Marriage Family Therapist and Clinical social worker. Formerly on the faculty of the Department of Family Practice, Michigan State University, and the Milton H. Erickson Institute in Santa Rosa, California, she currently practices in Palo Alto, California, providing psychotherapy, hypnotherapy and counseling to individuals, couples, families and groups. 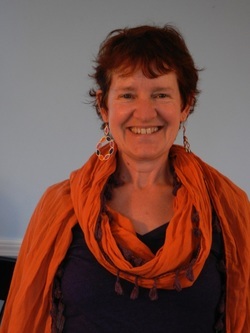 She has been working with the concerns of families in the perinatal period for over 40 years and has been involved in research and training of perinatal care providers since 1980, working especially with the symptoms of pregnancy, traumatic birth, effects of childhood sexual abuse on child-bearing and postpartum mood disorders. 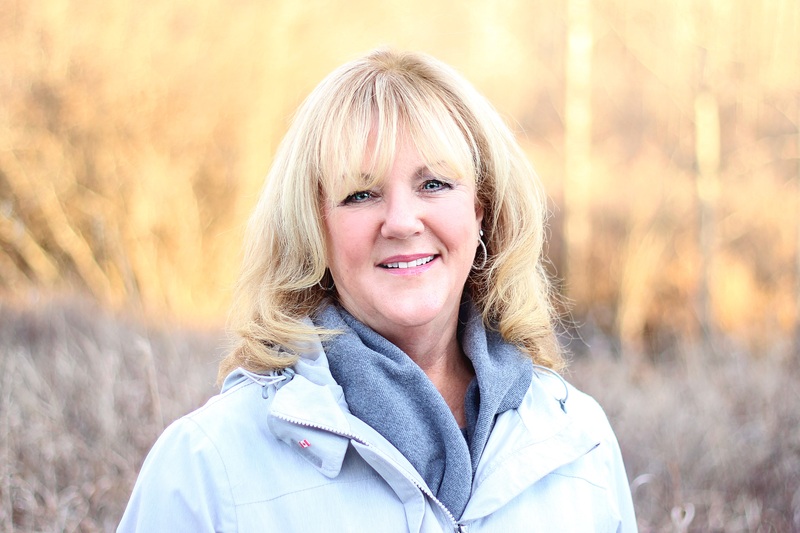 Sharon Storton is an Alberta Registered Psychologist, and Canadian Registered Couple/Family Therapist, specializing in the support of women and families in the childbearing period. Sharon was one of the founders, nearly a dozen years ago, of the still active Internet-based peer-support forum, Solace for Mothers. Those years ago, few recognized the experience of trauma as it related to childbirth itself, the impact of early childhood abuse on women during the childbearing period, and the prevalence of health protocols that may lead to feelings of oppression and even depression in women and their partners. Suzanne Swanson, PhD,was -- for over 40 years -- a psychologist offering psychotherapy for issues arising in pregnancy, birth, postpartum, loss and mothering. She is Founder of Pregnancy and Postpartum Support Minnesota and was the first Minnesota Coordinator for Postpartum Support International. With Susan Lane, CD, LCCE, CLC, she teaches Another Birth/Another Story, classes for couples who have experienced a previous difficult or traumatic birth. Now a consultant, Suzanne offers presentations on perinatal trauma, secondary trauma, self-compassion for birthworkers, and having another baby after a traumatic birth. Suzanne is the mother of three grown children. She is the author of a chapbook, What Other Worlds: Postpartum Poems and the full-length House of Music. 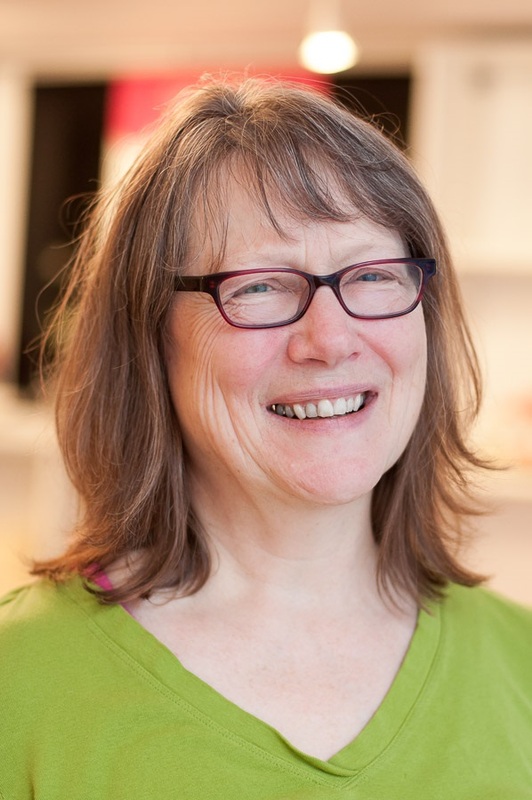 Annie Kennedy is an advocate for humane birth care. She is director of the Simkin Center at Bastyr University, serves on the board of Prevention & Treatment of Traumatic Childbirth (PATTCh), and is a student completing the Master of Arts in Maternal-Child Health Systems program at Bastyr University.